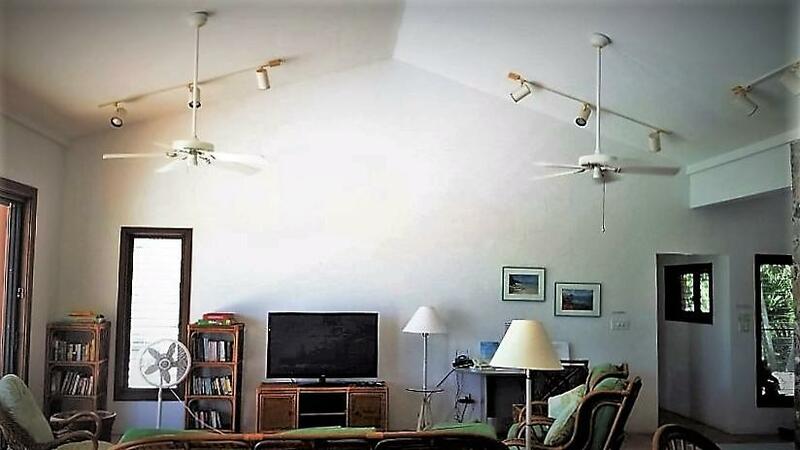 Reduced by $200,000! 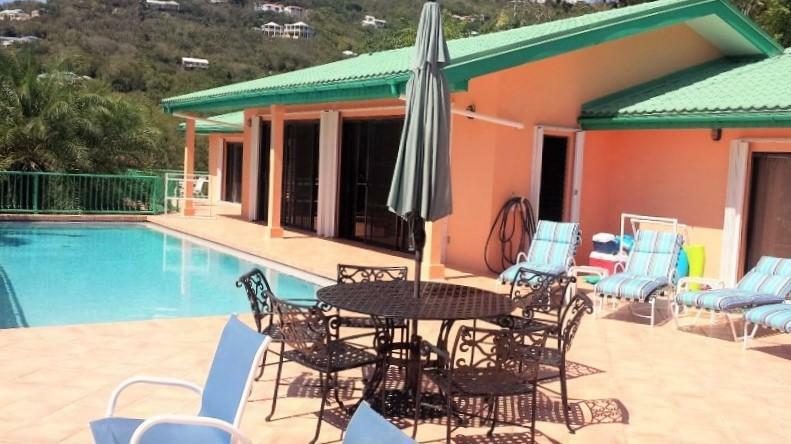 No structural damage from two category five hurricanes. 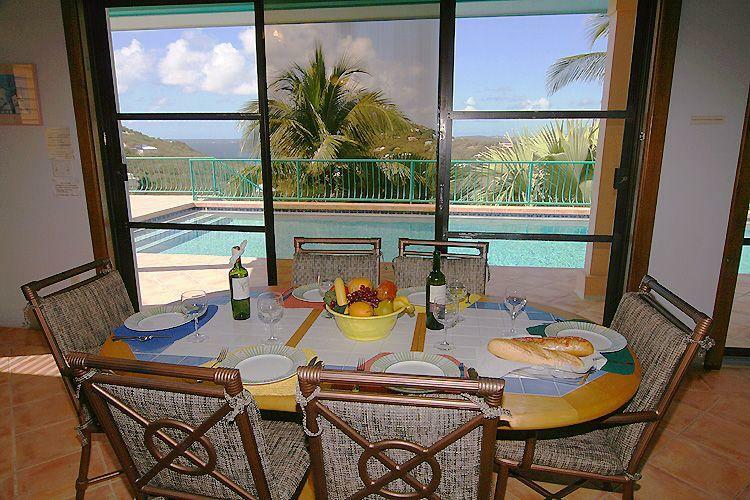 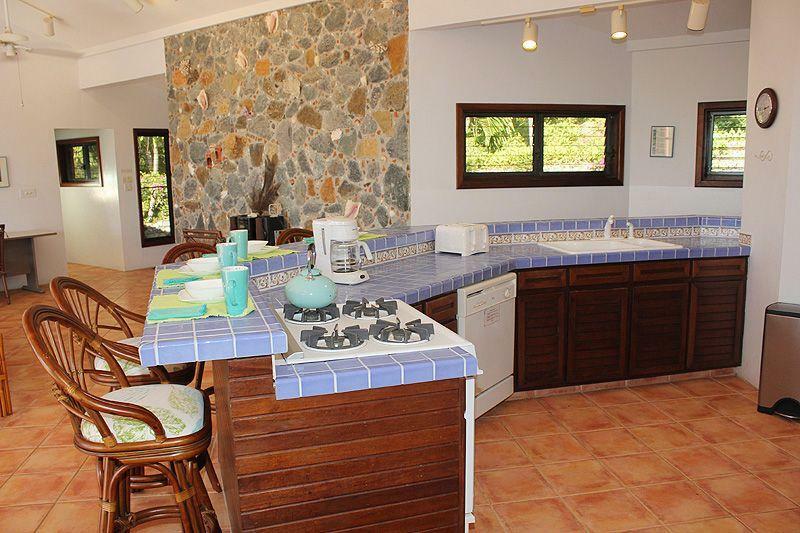 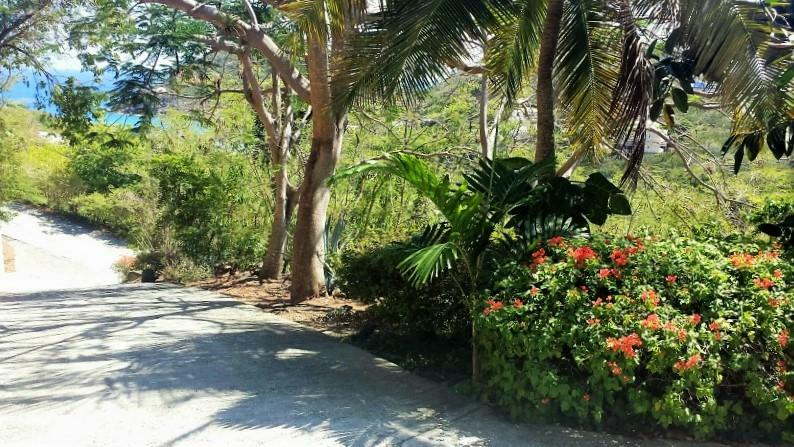 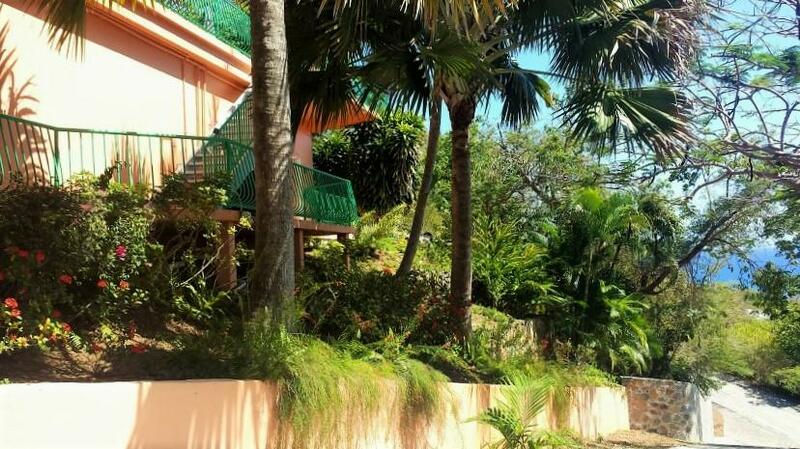 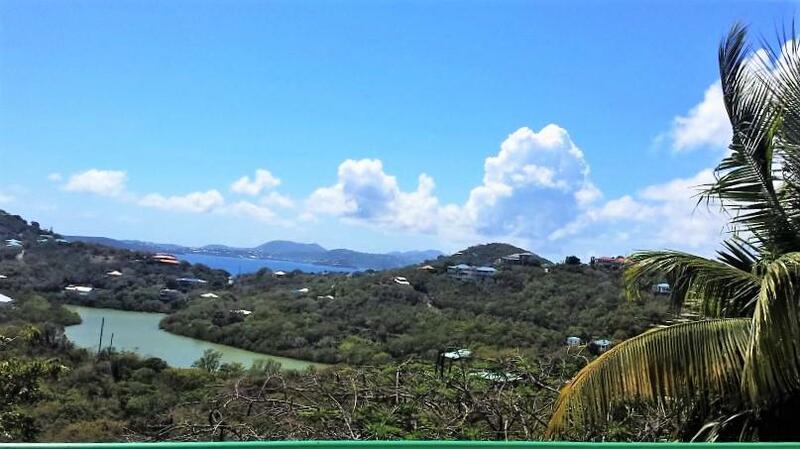 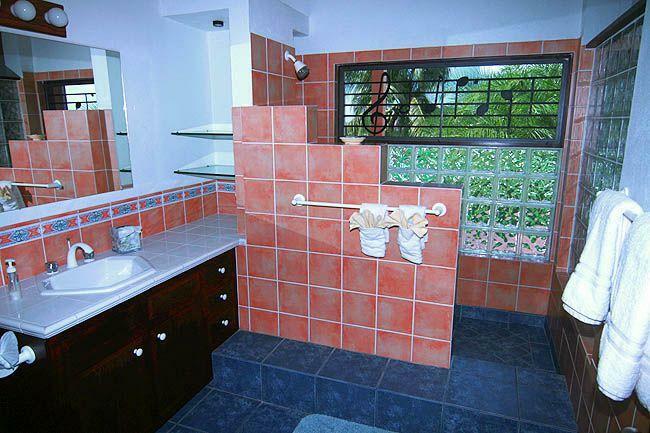 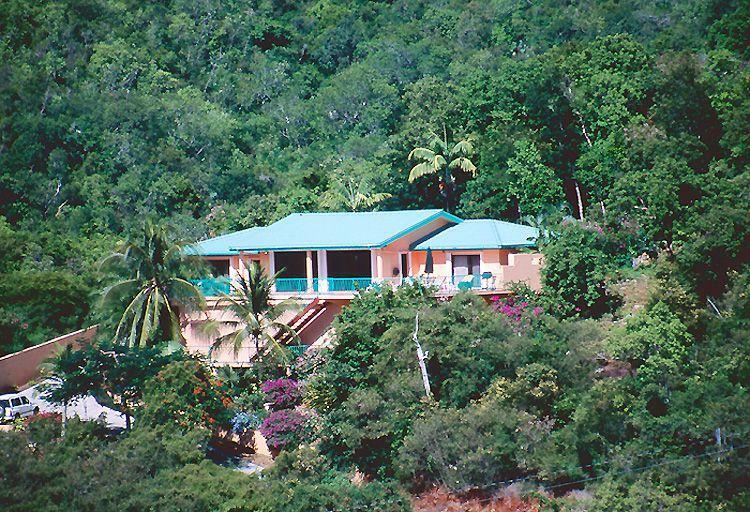 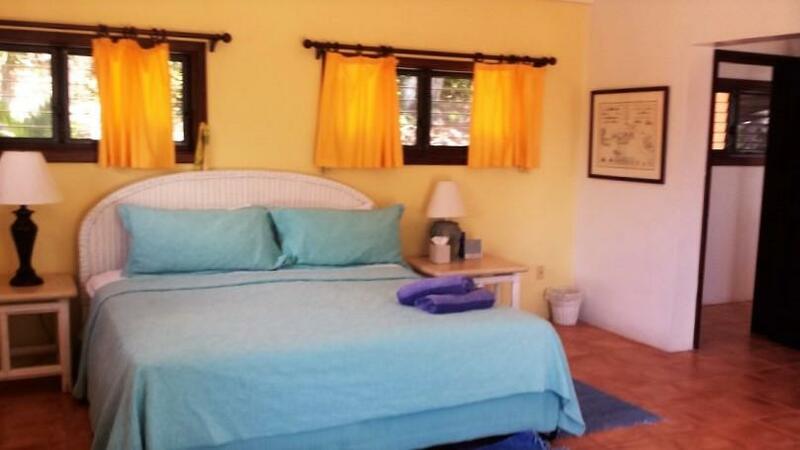 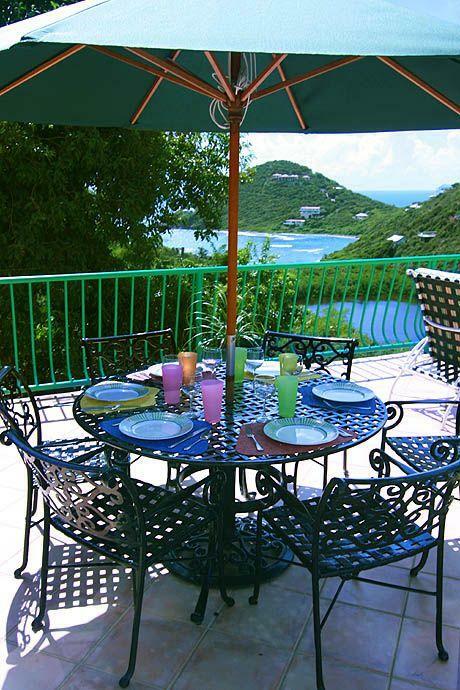 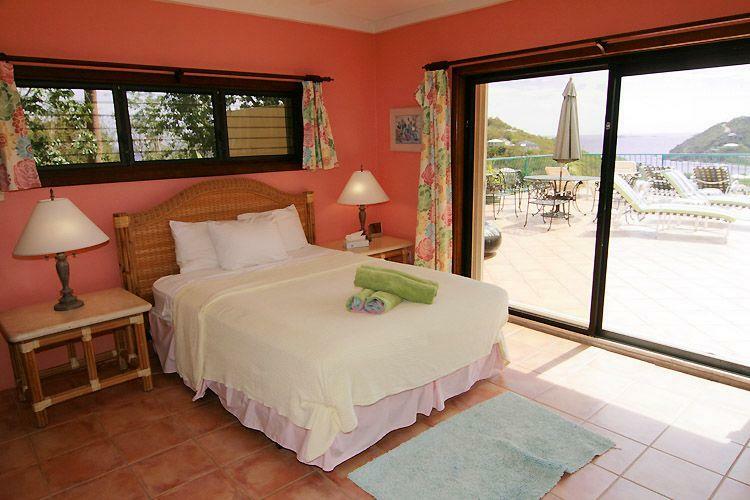 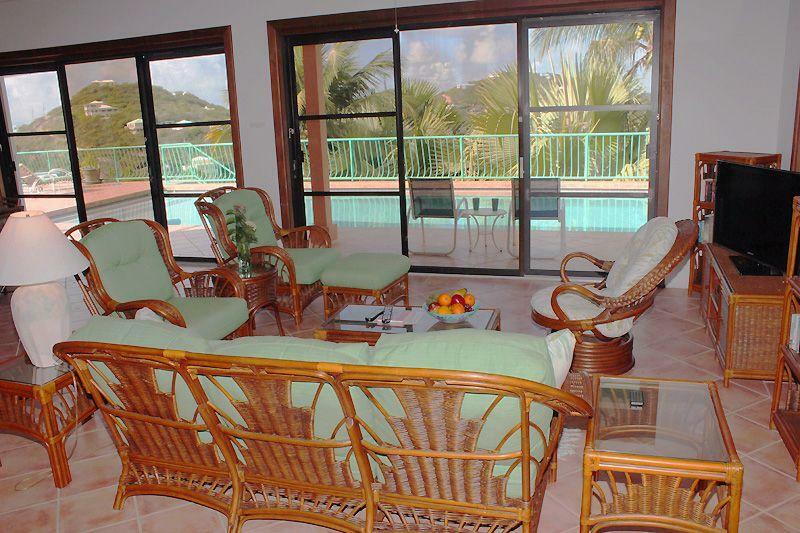 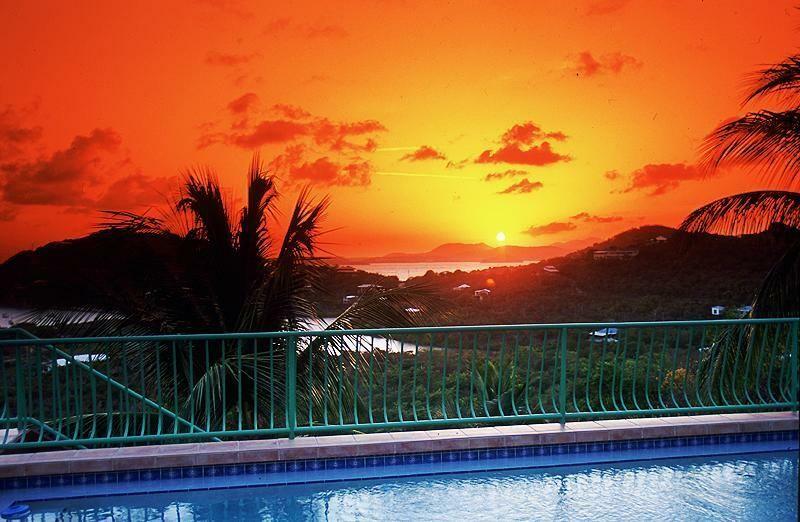 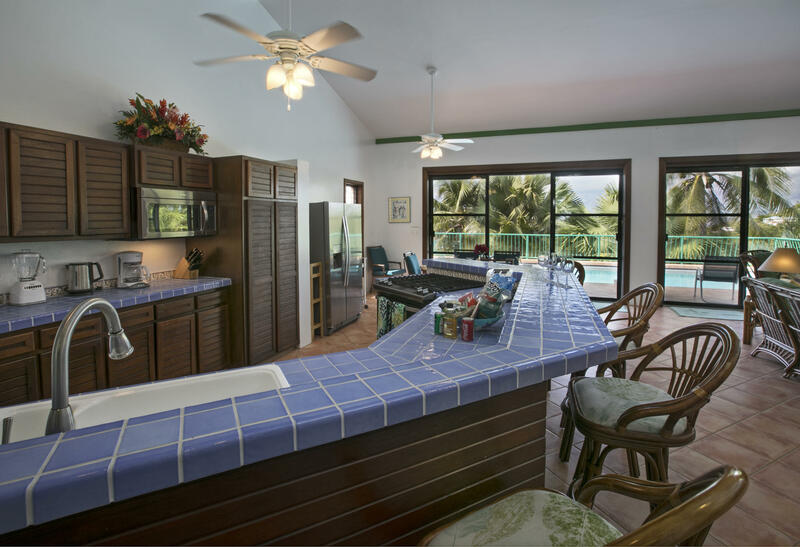 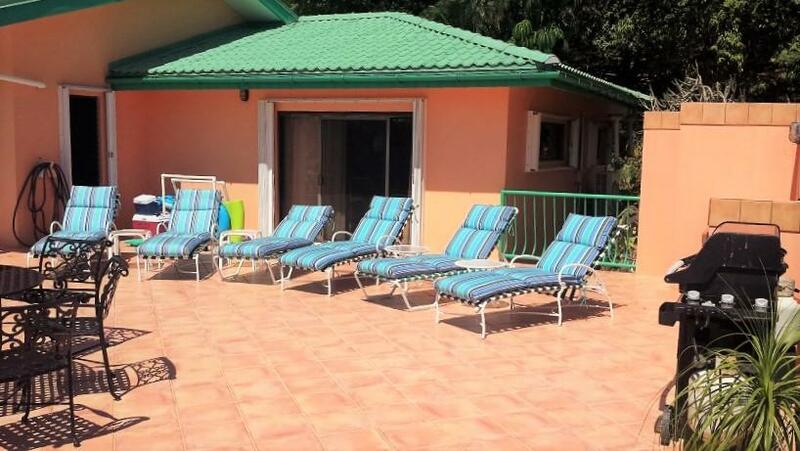 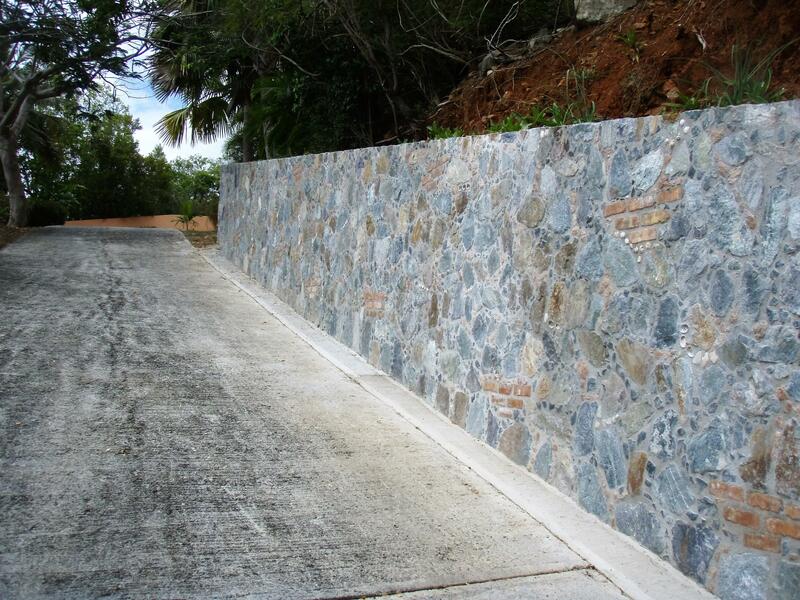 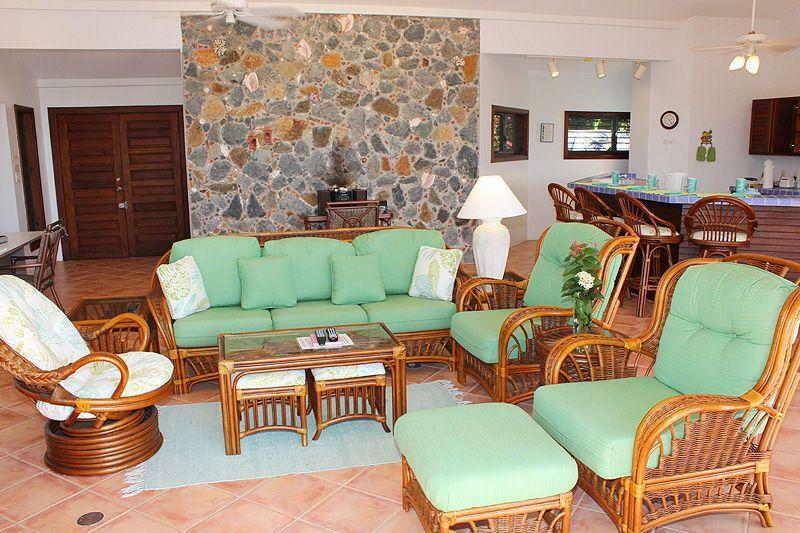 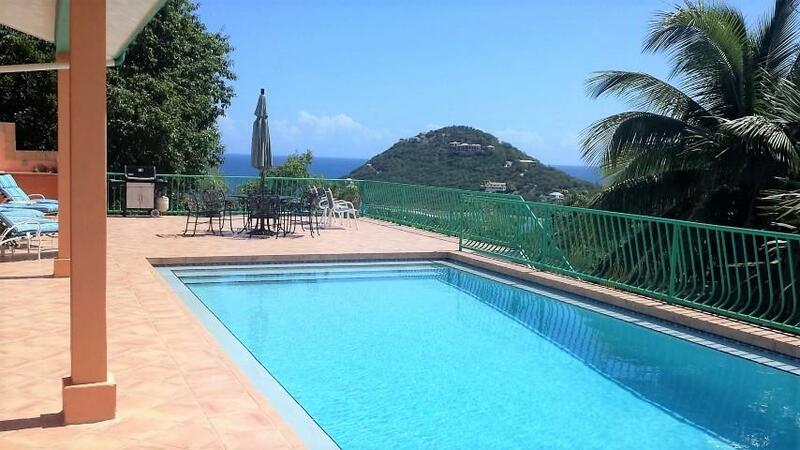 Jazz Villa is a contemporary very spacious and private home set in prestigious Chocolate Hole overlooking Hart Bay with 180-degree lovely sunset views of Chocolate Hole and the lights of St. Thomas and beyond. 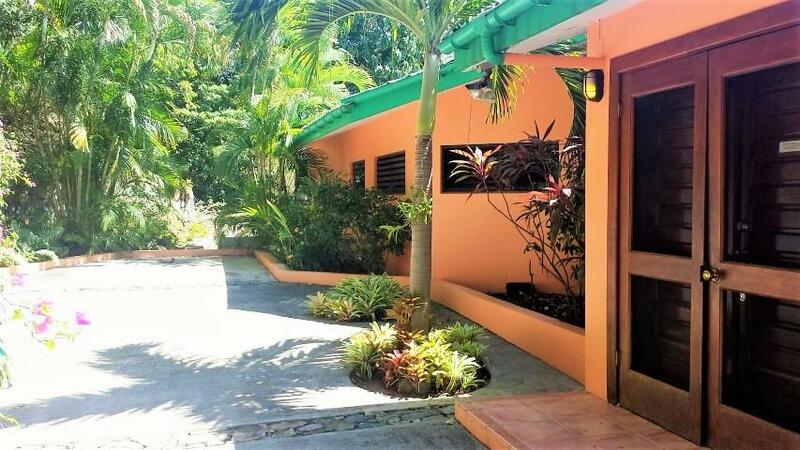 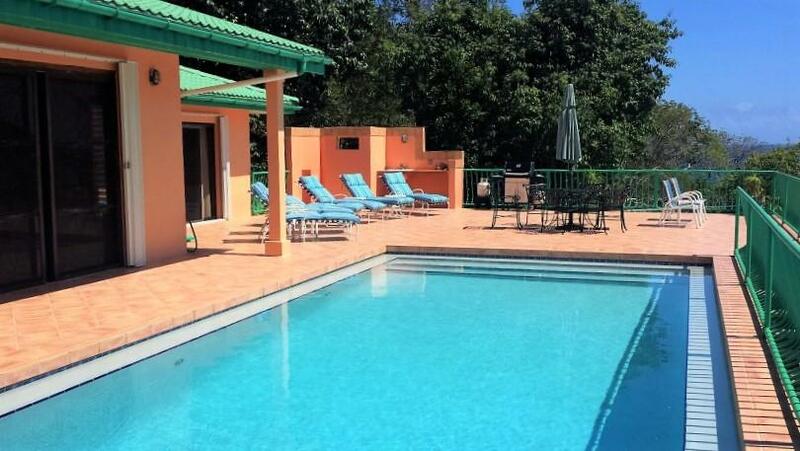 Impeccably maintained and has been recently painted and the pool resurfaced, It's very functional and comfortable 2 level design with a huge 40' X 18' pool and large surrounding sundeck, expansive great room, kitchen and dining area. 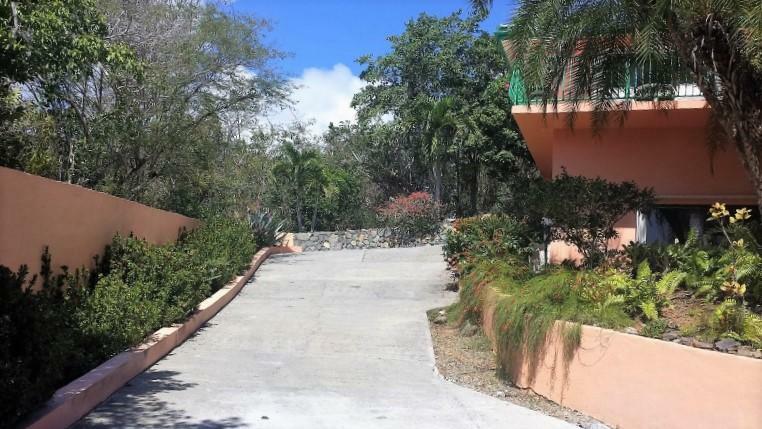 2 private master bedrooms/baths on the top floor. 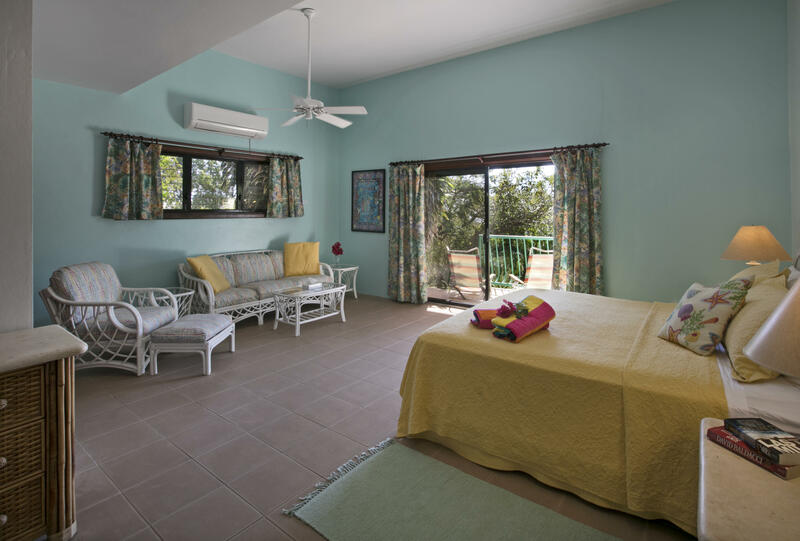 Interior and exterior stairways lead to the 2 large lower floor master bedrooms/baths with their own private decks. 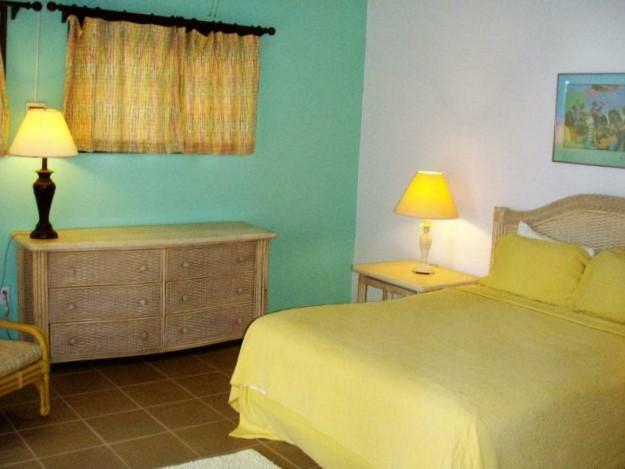 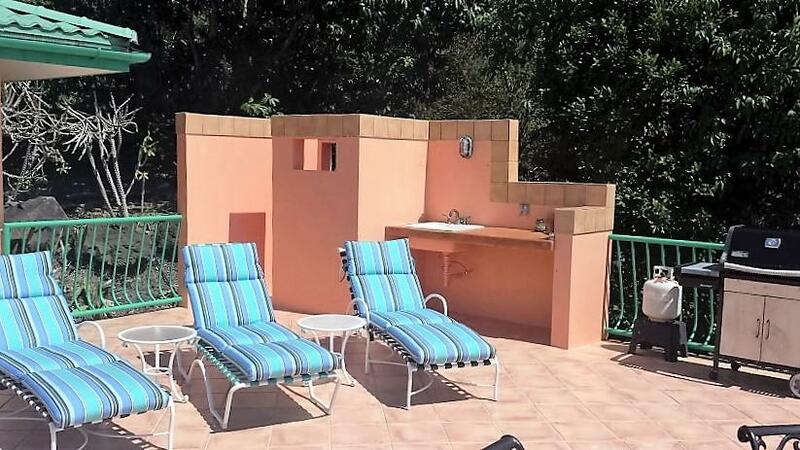 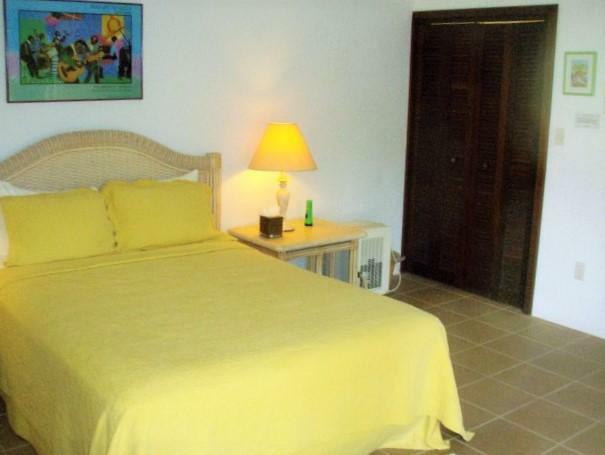 All 4 bedrooms are air-conditioned.